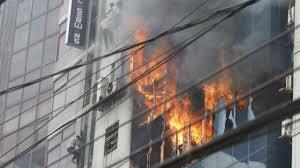 Fire accident in Bangladesh is a great concern nowadays. Very frequently the fire accident is happening in the country. It is killing people and destroying valuable asset. Not only that it is destroying a family. It is making unexpected burn injury which is very miserable. How long it will continue? There is building code and fire safety guideline and RAJUK guidelines on behalf of the government for the building maker. But the problem is most of the building owners i.e developers do not obey those rules. Due to the building owners negligence we are seeing this kind of heart broken incident in the city. Definitely the government agency cannot deny their responsibility. Enough law is there to prevent or minimize fire accident but due to negligence and corruption in the agencies it is still happening very frequently. Lac of monitoring and establishment of judgement for the offenders it is happening. So, government cannot refuge their failure in this incidents. There is a proverb that prevention is better than cure. During the building construction period developer or building owner should establish this kind of preventive measures. These are establishing fire fighting equipment throughout the building, fire extinguisher, hydrant, reserve water facilities and finally assigning a fire officer or safety officer for the building by providing him proper safety training. Though some buildings have those facilities but most of the cases there is no designated fire or safety officer for the building. That’s why fire is not controlled in the emergency cases. There should be smoke detector or alarming system which can help people to exit rapidly in emergency cases. However there should have enough emergence exit ways also. There are few ISO standards like ISO 14001 and ISO 45001 which can be good guidelines for building owners or developers to control the fire. The different between the government fire law and ISO standard is monitoring system. If any company adopt those standard then the Certification Body(CB) auditors contribute a lot. Before certification they do the gap analysis and suggest what to do according to the ISO standard for minimization of fire accident. 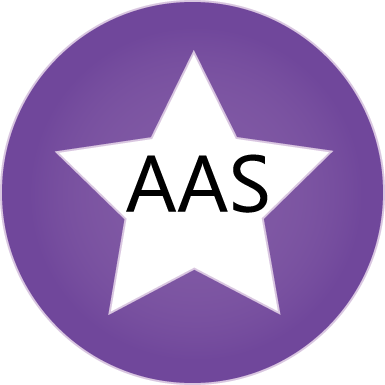 After establishing those system in the building the company can achieve the certificate. After certification it is mandatory the building owner to check their own fire fighting system by performing internal audit. It is mandatory for a ISO certified company to do internal audit regularly usually twice in a year. On the other-hand CB performs surveillance audit once in a year. So, ultimately there is three times mandatory checking system if any company adopts ISO Certificate on 14001 or 45001 Standard. ISO 14001 and ISO 45001 standard is becoming more popular to save our environment and save people’s health. To prevent accident inside the building both standards can be a very effective tools who wants to control fire accident.